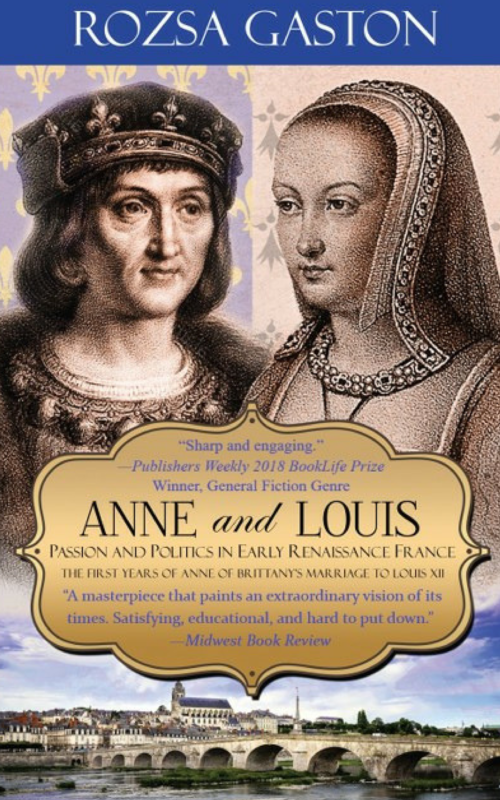 Set in France, beginning in 1497, this is the story of Nicole St. Sylvain and Philippe de Bois. 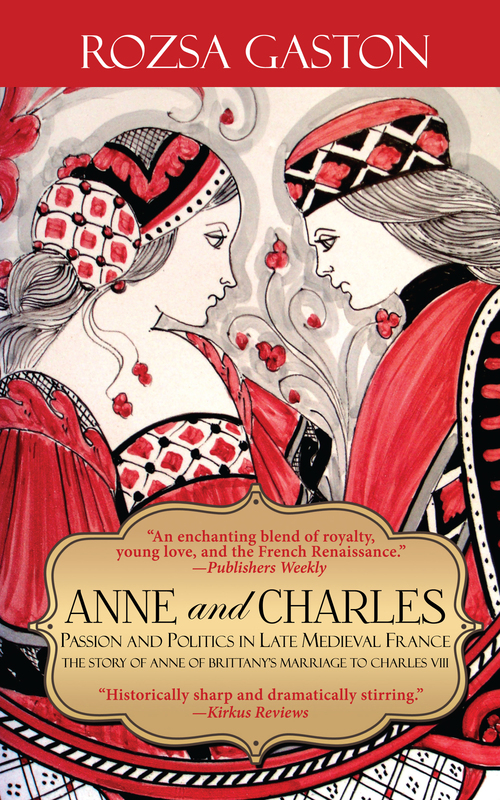 Fifteen-year-old Nicole serves Anne of Brittany, Queen of France as one of her ladies. There she meets Philippe, a young horse trainer, breaking in one of the queen’s stallions. The attraction between the two is immediate, but Nicole and Philippe have only a brief time to love before duty and honor separate them. The daughter of a wealthy merchant, Nicole awaits an arranged marriage to a man of a noble family. She loves the queen and will do her duty even though she has given her heart to Philippe. She has a gift with healing herbs and a touch that heals, both horses and people. After the loss of many of her babes, the queen finally gives birth to a healthy girl. When the child falls ill, she asks Nicole to help. The queen has promised to grant one favor to any who can save her child. 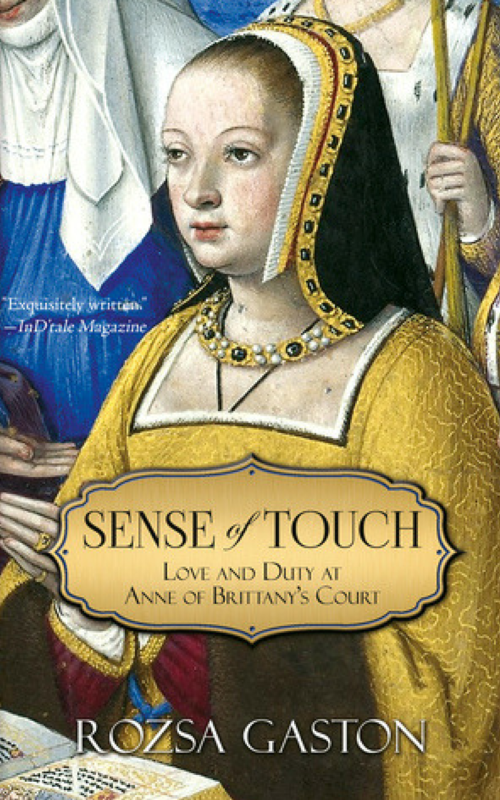 The history is woven into the story and you are swept into the 15th and early 16th century and to the court of Queen Anne and all she endures trying to bring a child into the world. It’s as much Anne’s story as it is Nicole’s. Anne is an independent young woman who makes her own way in a rigid world. Philippe manages to rise in a society that affords little opportunity to do so. For fans of historical romance that love the history, this will be a great choice. There are some repetitions that slow the pace a bit, and the ending comes quickly, but still, it’s a wonderful story, beautifully told.